The practice of YogaFun™ Therapy helps relieve suffering and obtain a healthy body and calm mind. As long as you can breathe, you can do yoga! Every “body” is different. 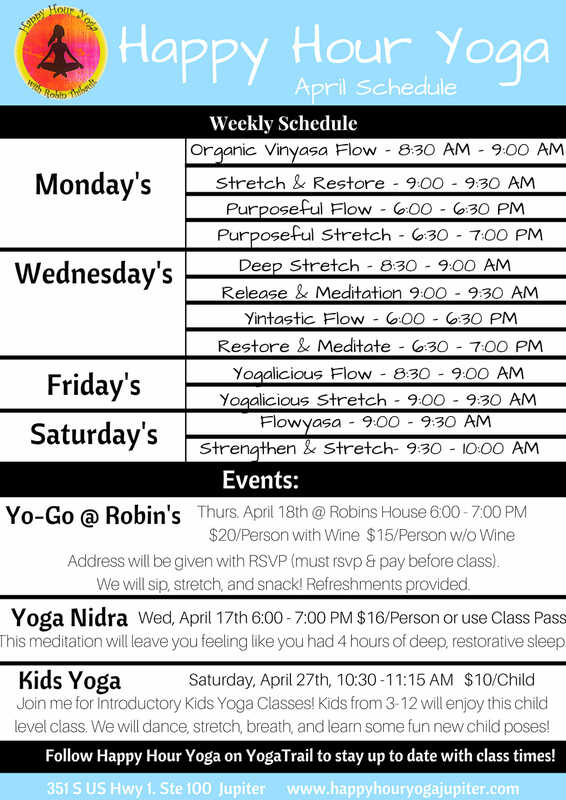 YogaFun™ offers choices and alternatives in every session. Moreover, it is meant to examine and explore habitual ways of responding to stress through movement, standing and balancing postures, and breathing exercises to calm the mind and relax the body. The YogaFun™ group and private classes offer individually "prescribed" practices for everyone. The type of postures, use of props, and what to practice is prescribed for each individual person. Age, lifestyle, diet, and fitness history, are all considered for safety, user-friendliness (FUN!). 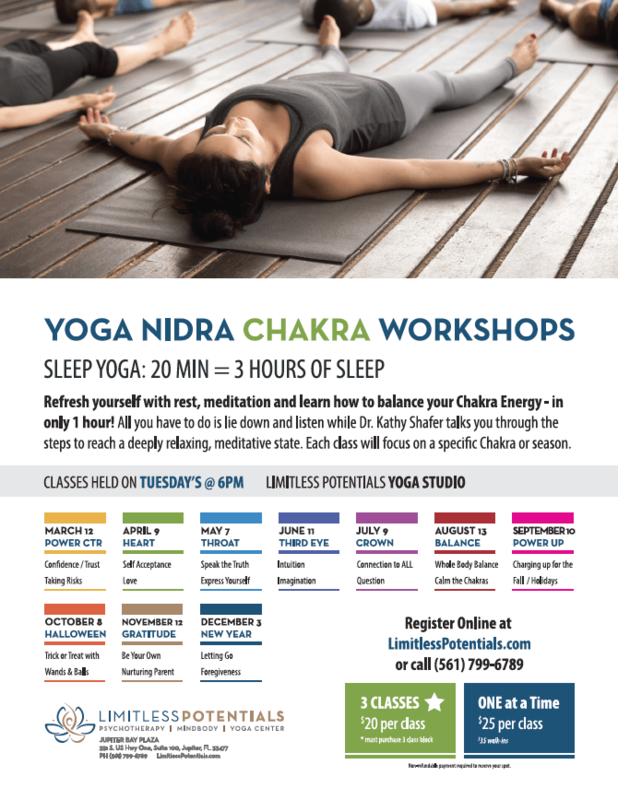 Dr. Kathy is a LifeForce Yoga® practitioner, teaching yoga classes in Jupiter, Florida. She incorporates the use of sound (mantra, singing, chanting), movement (asana), imagery (bhavana), and intention (sankalpa). As a result, her incorporation allows her to assist clients in mood management and daily self-care. Dr. Kathy’s daily practice of LifeForce Yoga® and the FUN™ Program assists in controlling allergies, chronic asthma, and ACOA issues. 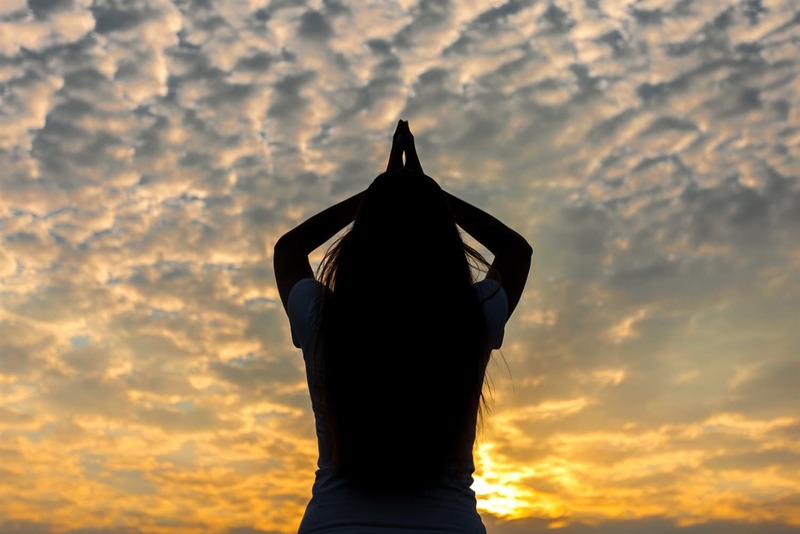 As a trauma survivor herself, her use of LifeForce Yoga® and the FUN™ Program allows her to remain resilient and strong in her own life, while attending to the needs of those who seek her services. In addition to teaching yoga classes at her studio in Jupiter, Dr. Kathy teaches yoga seminars around the country for yoga students and also teaches mental health and addiction professionals how to integrate portable yoga tools into their psychotherapy sessions. Yoga for Athletes: Golf, Tennis, Runners, etc. Aging is an inevitable part of life, but by regularly practicing yoga we can slow down this process, and remain healthy, vital and youthful well into our nineties. 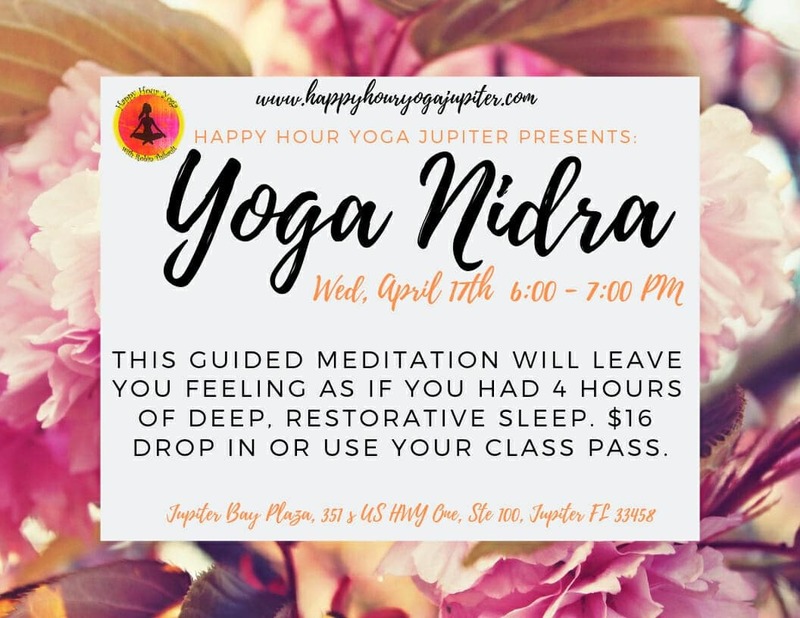 Join us for yoga therapy in Jupiter, Florida. From improving blood circulation to increasing joint stability, there are many benefits to practicing yoga at any time in life. Stretching exercises loosen and lubricate all the major joints and ligaments, while certain poses will help you maintain your balance, eradicate those twinges and improve your overall posture. Furthermore, yoga can also help ease menopause symptoms, improve digestion, ease arthritis and reduce high blood pressure. Man has the natural instinct to explore. Subsequently, yoga is the perfect forum through which to explore the inner workings of the body. Additionally, age is no barrier to yoga. In fact, according to yoga tradition, fifty is the ideal age to develop physically and spiritually because it is a stage in life when the children have grown, the mind naturally becomes more inward looking, and there is time to dedicate to the study and practice of yoga. It is well documented that stress is linked to many medical conditions from migraine headaches, ulcers, alcohol and drug abuse, to diabetes, cancer, heart disease, and recovery from trauma. Yoga has shown to result in significant relief from a variety of challenges. Furthermore, it is perhaps the best overall stress reduction system known. 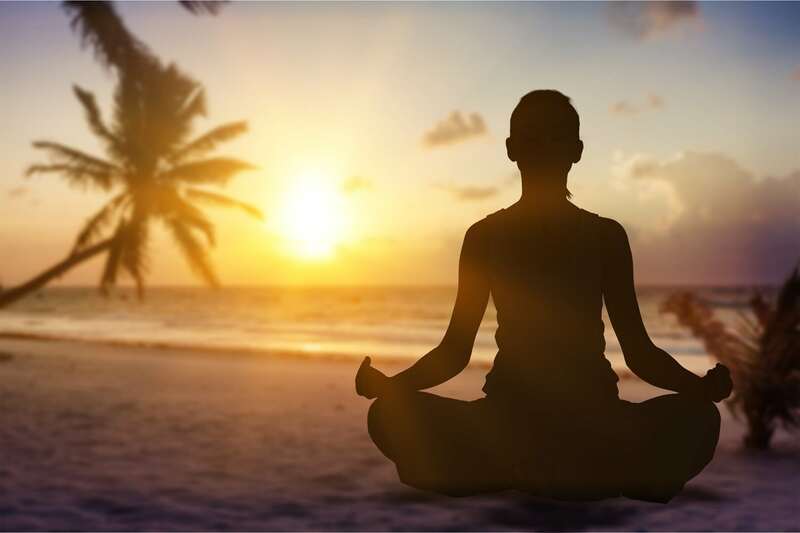 Yoga Therapy located in Jupiter, Florida, involves integrating the diverse practices to maximize health or ease emotional pain. Common tools used in yoga therapy include asana (physical postures standing, seated, on the mat) and pranayama (breathing exercises). Also included is meditation and mental imagery, mindful awareness, and diet. The word yoga, comes from the Sanskrit word “yui” which means to yoke or bind. Thus, it is often used with the word “union” or as a form of discipline. In Yoga Therapy the practices of yoga are applied to individuals with a variety of health conditions, both physical and emotional. Every individual is different based on anatomy, physiology, genetics, culture, religion, and personal history. Therefore, Yoga Therapy is individualized for persons seeking a holistic approach to living in balance (mind, body, and spirit).